We found out about the Brick Fair on Friday from my friend Katie. She was taking her son on Saturday and promised to let us know how it was. Well she said it was great and would be worth the drive. 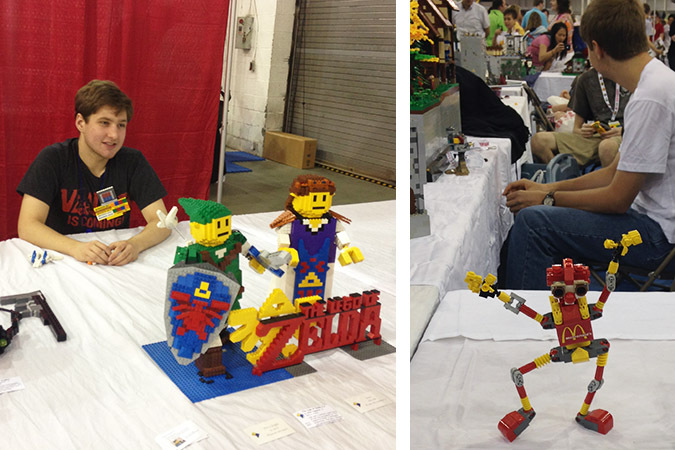 So on Sunday B and I headed to Chantilly VA to spend the day looking at Legos. 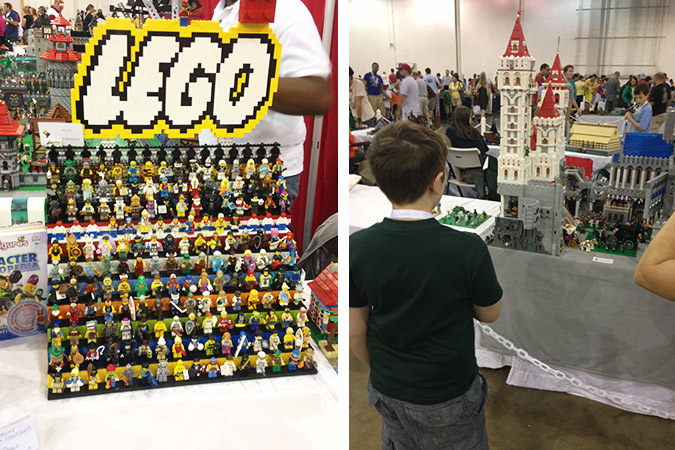 We had so much fun looking at all the amazing Lego creations, there were so many huge displays that I didn’t get good photos of, but that we could of looked at all the tiny details of for hours. 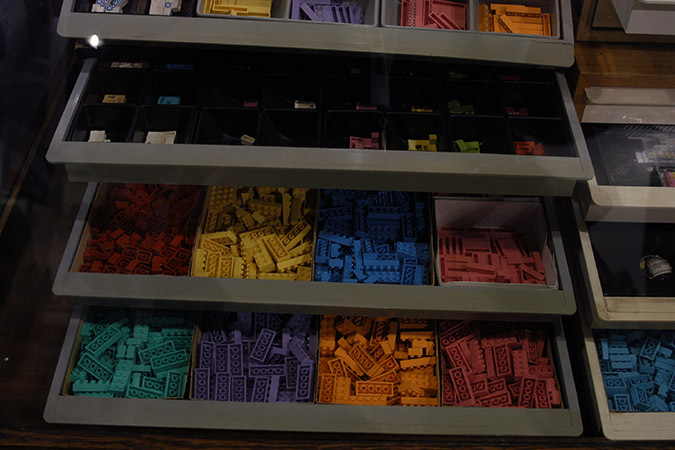 Then we spent a good deal of time shopping for just the right pieces to take home. 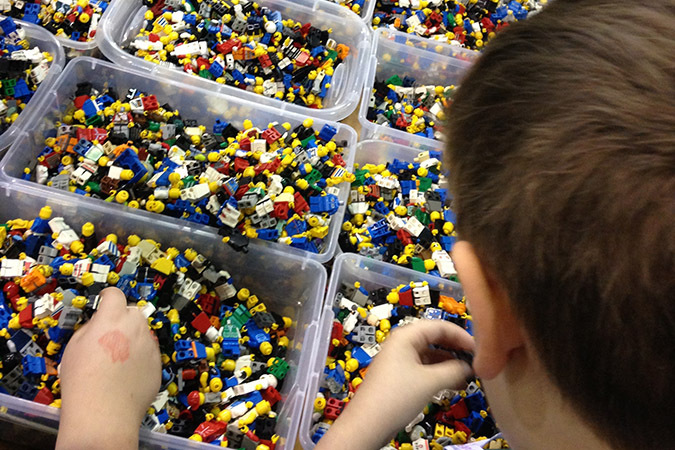 There was also bingo, a huge Lego play area, and a Ninjago game area. It was so much fun, and I can’t wait to go again next year. 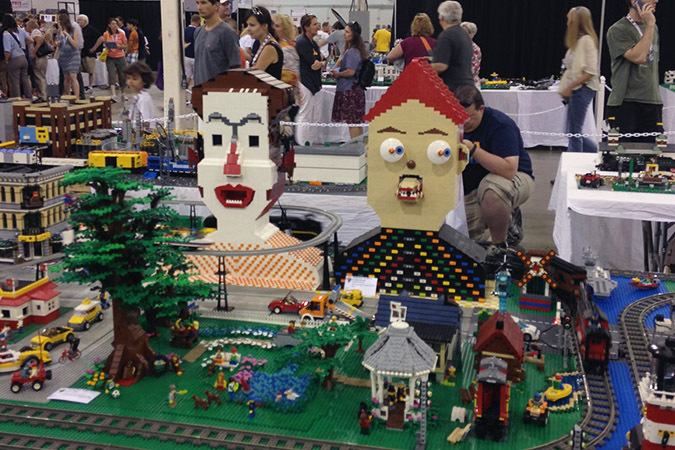 If you like legos the Brick Fair also takes place in Alabama, New Hampshire, and New Jersey, the Alabama one is coming up next.